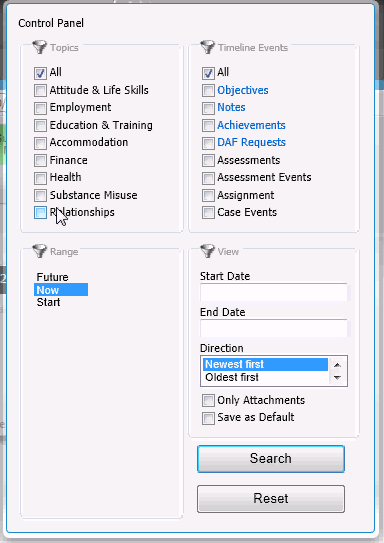 CATS+ provides end to end Case Management, and has been developed to provide an effective and configurable web based case management tool which has a focus on removing the barriers to employment and supporting offenders into mainstream activity. The system allows for effective performance management a supply chain (providers and sub-providers). 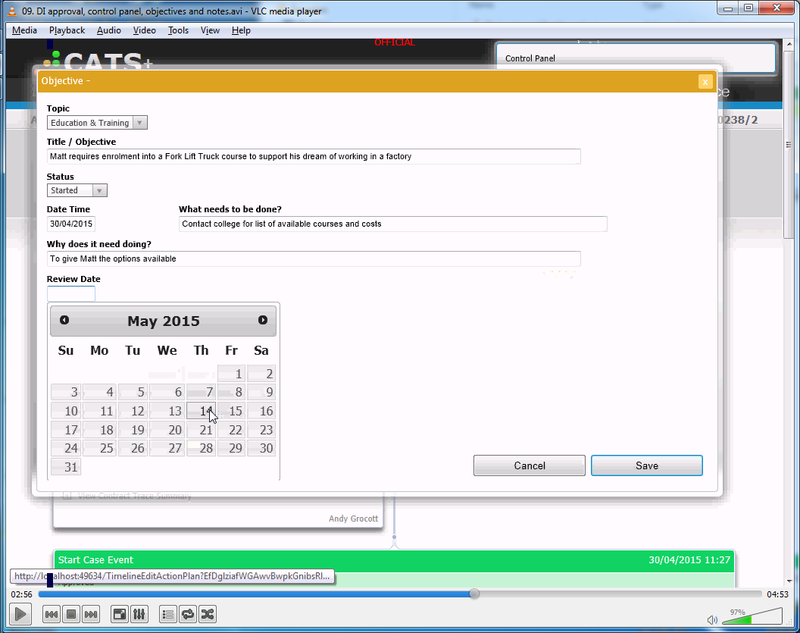 The “Case Assessment and Tracking System” software, was re-developed by in 2014, using modern techniques and functionality, and is based on previous successful iterations of CATS (version 1 through to version 6) which had been utilised by since 2004. CATS+ is accessed through a bespoke "Secure Gateway", the secure architecture supports the robust design of the system and ensures that data is safely managed. The Secure Gateway and CATS+ have been designed, developed and accredited by in accordance with HM Government Information Assurance Standard for information classified up to OFFICIAL, in accordance with the Data Handling in Government guidelines and the Cabinet Office HMG Security Policy Framework. Linking with other systems and data feeds, meaning data can be synchronised. This reduces double-keying information on multiple systems (ie. offence and regime management systems) and also minimises the impact on staff time whilst maintaining a higher standard of data integrity. When offenders move, the system can automatically move them to their new location. Tools and functionality to filter the system accordingly, allowing for different roles to work in their most efficient way. 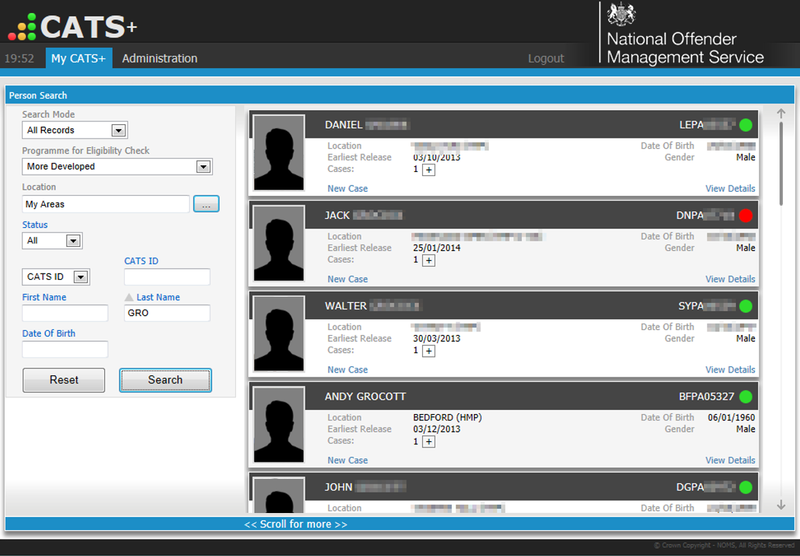 A fully configurable range of assessments, that capture information required for effective case and risk management, and a starting and review points that enable the Case Manager to address the needs of the offender, and have an overview of needs that is identified by using a simple Red / Amber / Green status bar as soon as they open a case. A single timeline of events, giving staff and auditors a full picture of what happened, who did it, when it was done and why it was done. Allowing workers to take over cases that have been started in other prisons or pre-release, and supporting the continuation on that work – even through the gate. Supporting a defined payment pathway, CATS+ can be configured to ensure that evidence is mandated, and is uploaded and attached to any achievements that are claimed by the supply chain (providers and any sub-providers). This allows for a dedicated team to approve or reject claims, ensuring compliance. This is then retained for audit purposes. 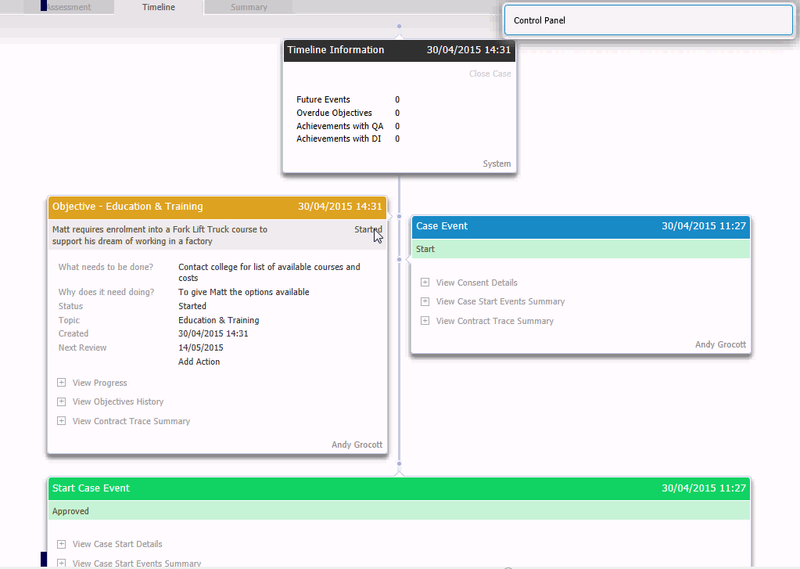 Tools and functionality that support the Case Manager in addressing and evidencing the needs of the offender, such as setting objectives, reminding users when actions are overdue and tracking their completion. Payment by Results data recording, to support and reward the providers that meet contractual requirements. Management Information (MI) reporting to satisfy ESF MI requirements, audit requirements and to assist performance management of prime and sub providers. Tools that support users in ensuring that all checks are performed where necessary, before irreversible actions are performed.